Support your Viking wrestlers as they hope to take their next steps to have the opportunity to wrestle in high level tournaments outside the Northwest. We are hoping to compete in the California Collegiate Open in San Francisco this year to have opportunities to compete against high-level opponents and see different styles of wrestling. With 5000$ we could take a team of 10 wrestlers to San Francisco! This last season was another successful season in our team's history. 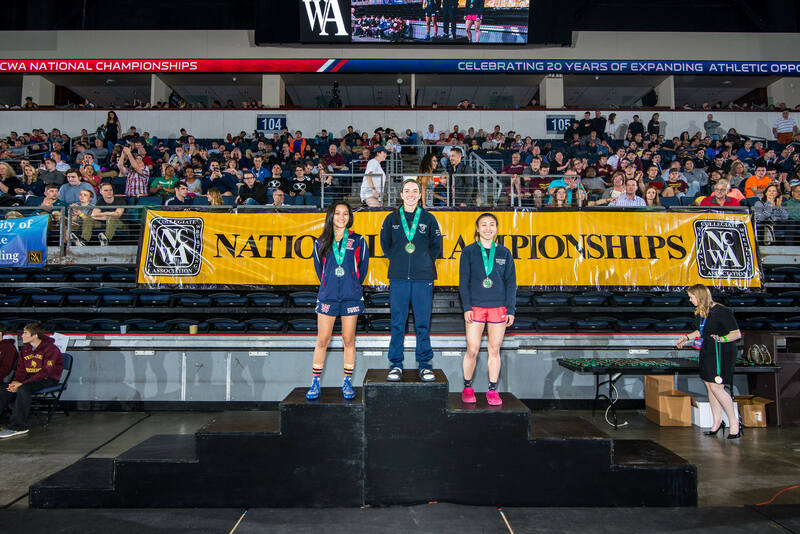 We sent two wrestlers to nationals and were able to produce our first All-American on the male side. 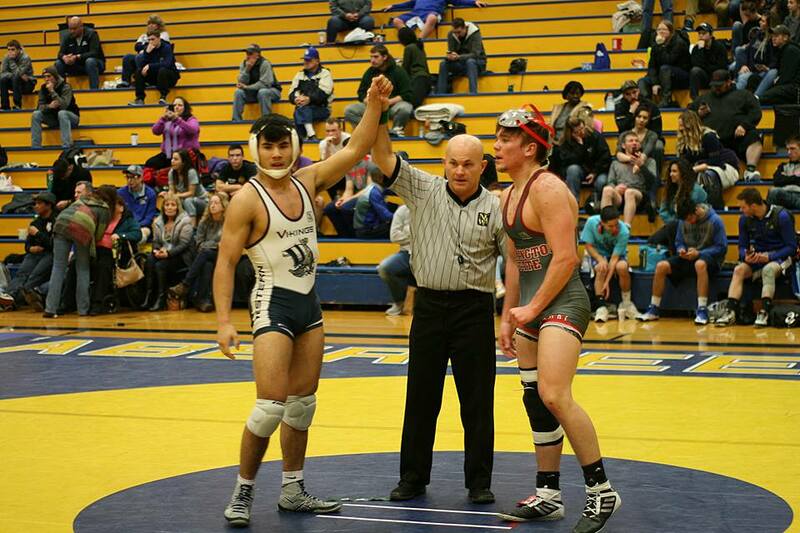 Nathan Swanson-Dinsmore joins Lisa Nguyen as WWU Wrestling's two All-Americans within two years. 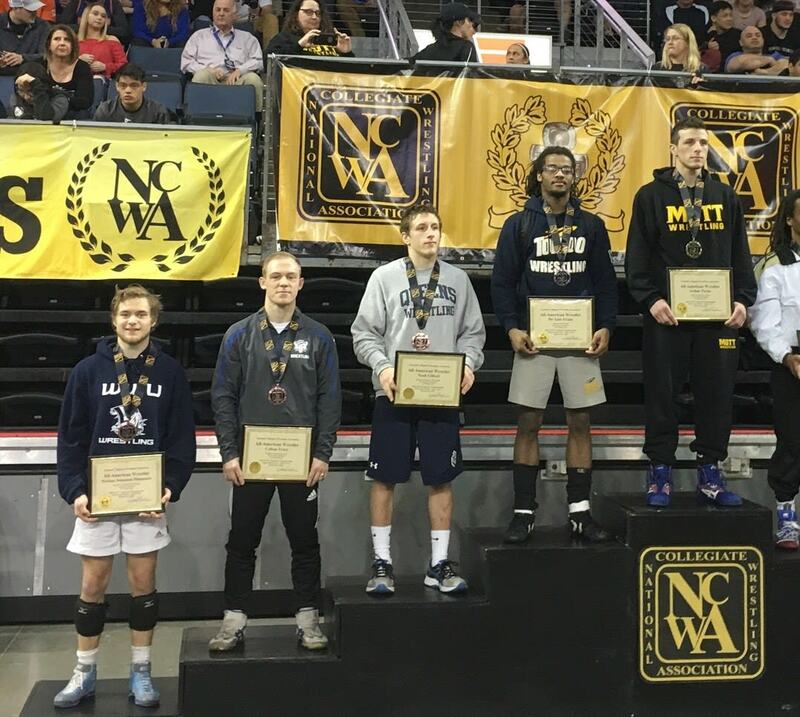 Michael Euliss, a senior and returning NCWA NW Conference Champion, joins Nathan in their goal to have this season be the first year with multiple All-Americans. We as a team would like to thank you in advance for your support and hope to see you at some of our events next season! You can keep up with our latest latest news and events on our Facebook or on our Website. As we celebrate Giving Tuesday, November 27th we invite you and your fellow WWU Wrestling Club alumni and supporters to make a gift today! Gifts at the Double Leg level will help cover some of the costs of various needs during the trip, such as food and gas for the rental cars. Gifts at the Single Leg level will cover the cost of the tournament entry fee for one of our wrestlers. Gifts at the Ankle Pick level will help pay for housing accommodations while we stay in San Francisco. Gifts made at the Fireman's Carry level will cover one round trip flight from Seattle to San Francisco for one of our wrestlers. Gifts made at the Lateral Drop level will cover a rental car for our trip. A donation this large will help cement our trip into reality and help us get to San Francisco!